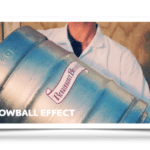 Snowball Effect is the first equity crowdfunding platform to offer shares in a New Zealand business and they started off with a jump as Renaissance Brewing offered interested investors the chance to own shares in their craft Brewery. 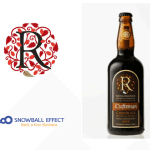 “Renaissance Brewing’s offer is now live on Snowball Effect. This is the first equity crowdfunding offer to ever be made in New Zealand! 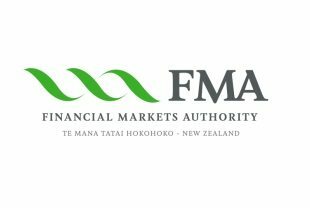 “The FMA is satisfied that both PledgeMe and Snowball Effect have met the criteria for a licence and have demonstrated how they’ll meet the minimum standards set out in our licensing guide. “This is an important step in enabling a more open and innovative market for companies and investors. 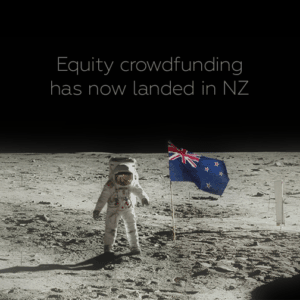 Companies using equity crowdfunding may raise no more than $2 million (NZ), about $1.686 million in USD, in any 12 month period of time. 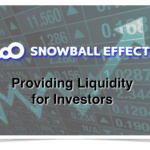 The offer is open to all investors. 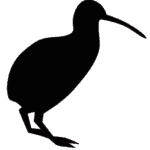 Special shareholder pricing on beers through our website and occasional shareholder offers. 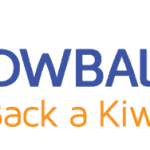 Shareholders purchasing 1,000 shares or more through this offer – for every increment of 1,000 shares, you will receive one free 12 bottle mixed case of standard range beer a year, delivered anywhere in New Zealand, all taxes paid. This case has a RRP of $100, so you can work out the ROI on this benefit alone. (2 x Discovery, Perfection, Voyager, Stonecutter, Elemental and MPA). Shareholders will have access to very limited release shareholder beers that are in the pipeline. 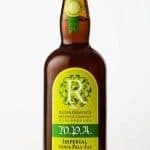 The first beer off the rank here will be a Brandy Barrel Aged Craftsman that has been maturing in Johannshoff brandy barrels since spring 2013. Being a shareholder (or friends with a generous shareholder) is the only way you will be able to get your hands on these beers. 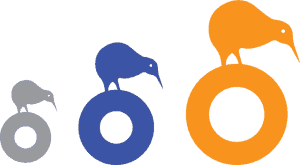 Shareholders will be invited to the Renaissance Annual Shareholders Get-Together that will take place in Marlborough each year, where we discuss Renaissance, talk craft beer, drink craft beer, eat good food, taste limited release beers, listen to music and generally have a good time. 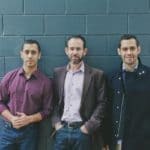 The “hybrid” offer has become typical around the world in countries that have legalized equity crowdfunding. Connecting directly to committed consumers with special offers is seen as developing a deeper bond to the brand. 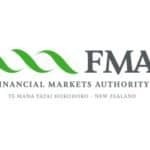 This entry was posted in Global, Investment Platforms and Marketplaces, Offerings and tagged financial market authority, fma, new zealand, pledgeme, renaissance brewing, snowball effect. Bookmark the permalink.